A gluten free funnel cakes recipe that’s sure satisfy your sweet dough cravings, without the wheat! 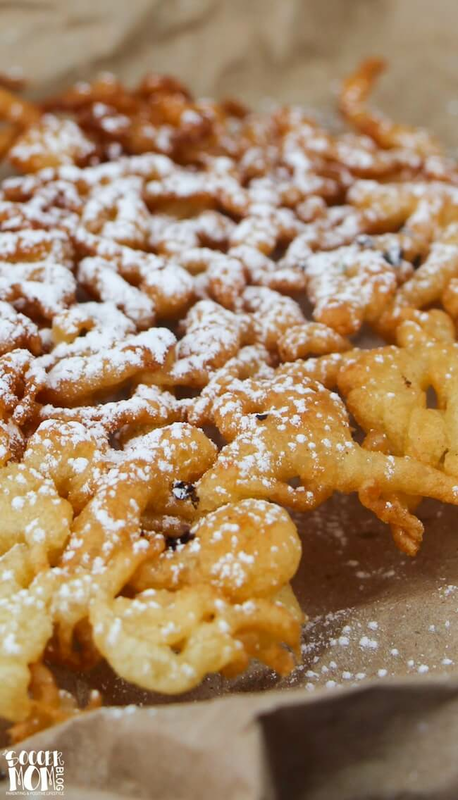 I don’t know about you, but funnel cakes bring back so many sweet memories (pun intended). Summer nights, carnival rides, and special occasions spent with special people. Traditionally, funnel cakes are big gluten-bombs. 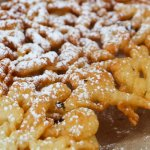 That’s why I’m so excited to share this gluten free funnel cake recipe from my friend Jennifer at Sugar Spice and Glitter! 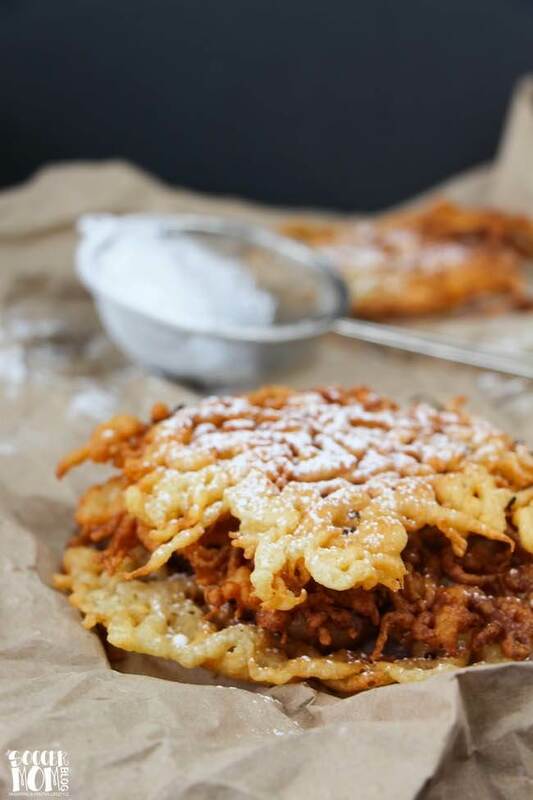 These gluten-free funnel cakes are just like the original – crispy on the outside and soft and fluffy on the inside. Sprinkle them with powdered sugar, or top it with a scoop of ice cream – whatever sounds yummiest to you! 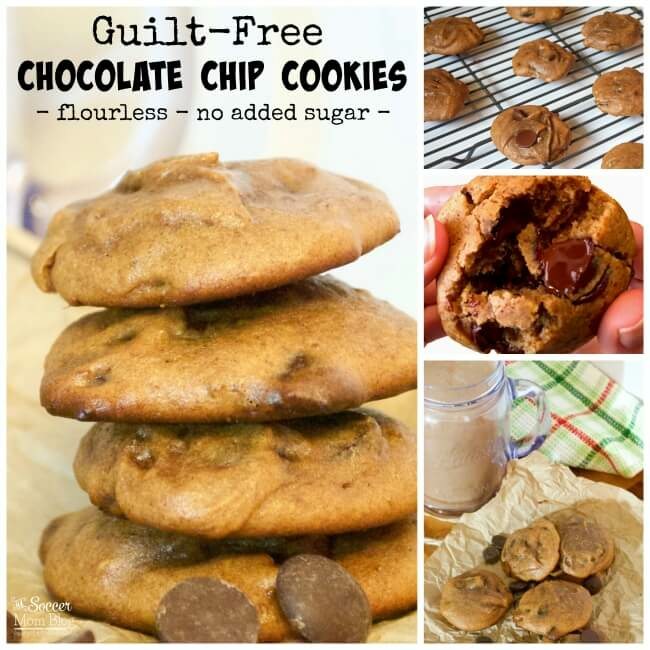 I used cow milk for my recipe because that’s what I had on hand, but this recipe would work with dairy-free milks too for a lactose-free version. Photo step-by-step instructions below – free printable copy at the bottom of the post. Click here to jump to printable recipe. 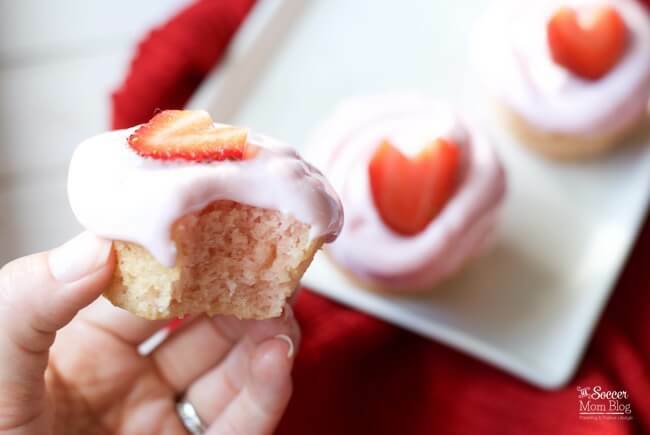 Affiliate links provided for your convenience in recreating this recipe; disclosure policy available here. To make the batter: In a large mixing bowl, sift together the flour, baking powder, baking soda and sea salt. Add in the eggs, vanilla and milk and whisk well. Let the mixture sit for about 20 minutes before cooking. Prepare the Oil: Heat the oil in a large pot (we used a dutch oven). This should take about 4-5 minutes. 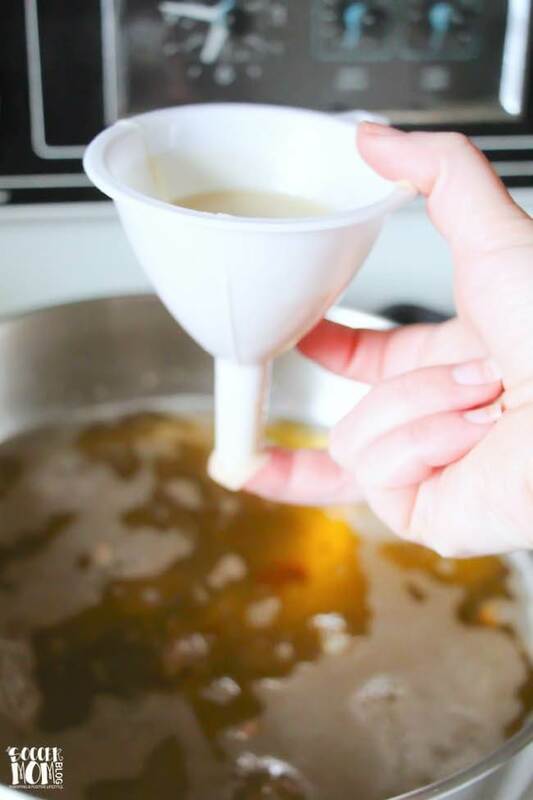 TIP: Try the “wooden stick trick” to tell when oil is ready to fry. To make the funnel cakes: Hold your funnel and place your finger on the funnel’s smallest opening to block. 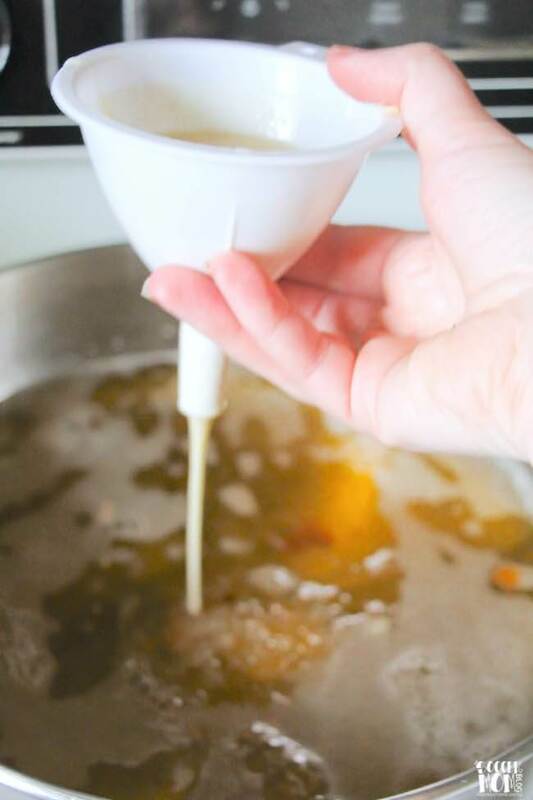 Measure about a half cup of batter into the funnel and position above the oil. 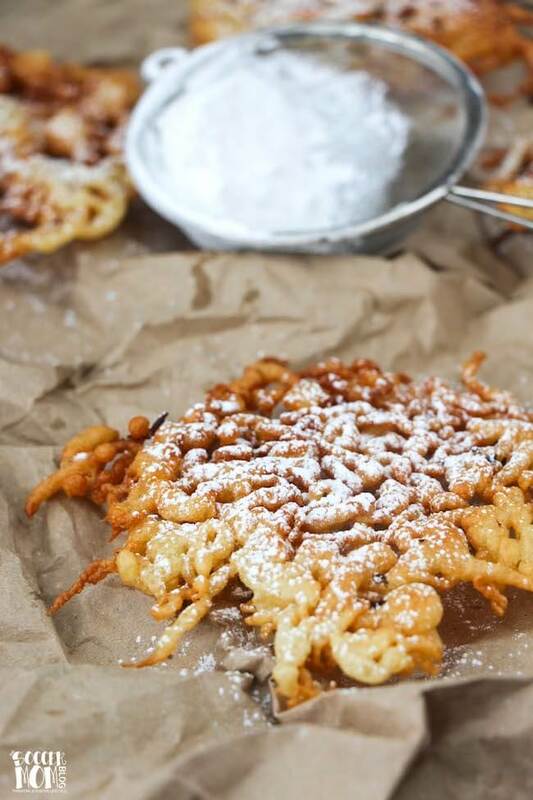 Quickly remove your finger and drizzle the batter in a freeform pattern to make the funnel cake. Be sure to leave gaps as the cake will puff up slightly. Let the funnel cake cook for about 1 minute before flipping, and fry each side until golden brown. A gluten free funnel cake recipe that's sure satisfy your sweet dough cravings, without the wheat! In a large mixing bowl, sift together the flour, baking powder, baking soda and sea salt. Add in the eggs, vanilla and milk and whisk well. Let the mixture sit for about 20 minutes before cooking. Heat the oil in a large pot (we used a dutch oven). This should take about 4-5 minutes. Hold your funnel and place your finger on the funnel's smallest opening to block. 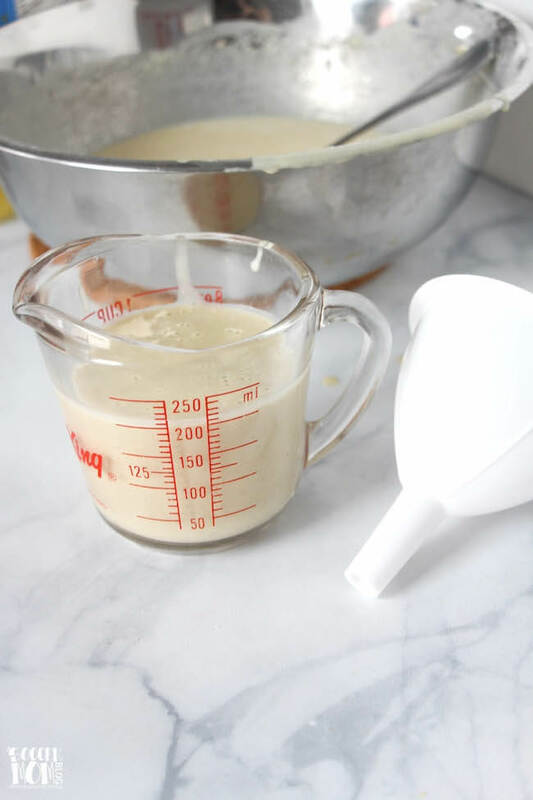 Measure about a half cup of batter into the funnel and position above the oil. Somethings doesn’t jive with this recipe. 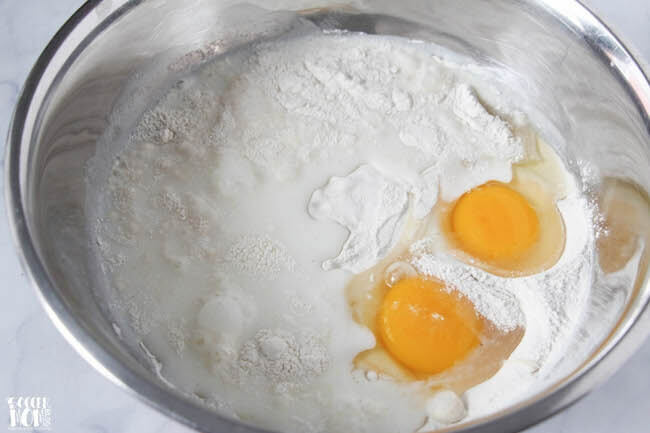 1 1/3 cup of flour with only 1/2 cup of milk and 2 eggs is not enough liquid to flour ratio. It isn’t even enough to soak up all the flour let alone being able to put itthrough a funnel. I actually doubled the recipe and ended up having to use almost a 1/2 gallon of milk to make up for the flour. Added 3 extra eggs (7 total). Needless to say I gotthem to turn out ok but have a ton of batter left. Hi Jessica – I went through the recipe again after your note, and you might use 3/4 cup of milk but that should be plenty. The consistency would be like pancake batter. What type of flour did you use?